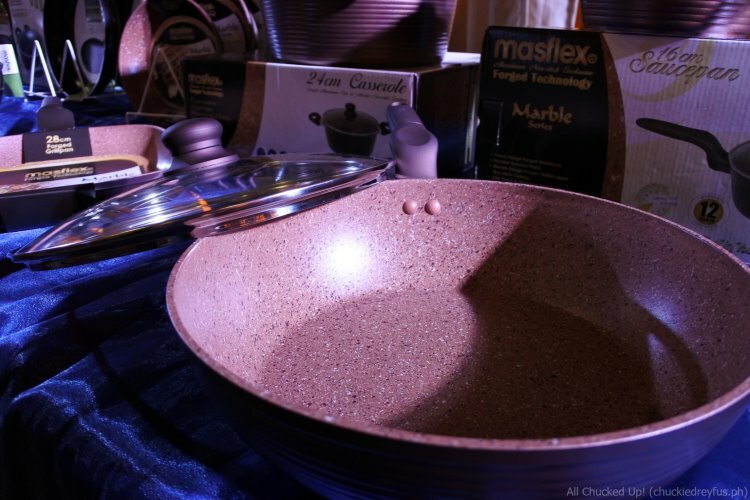 Masflex was introduced in the Philippines back in 1989. 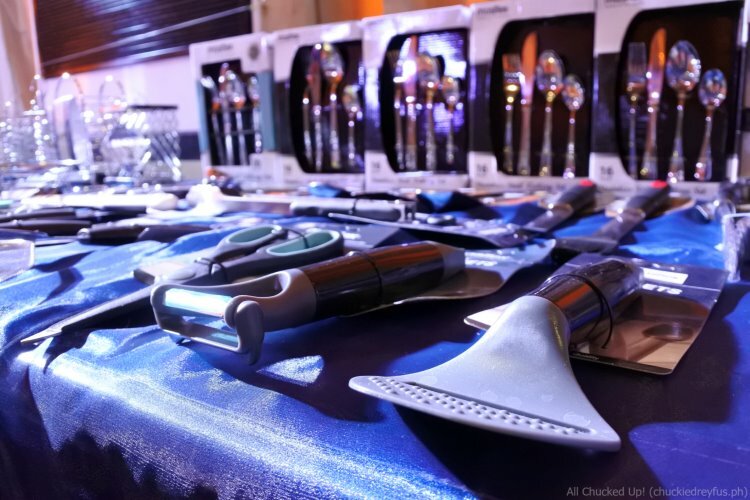 During that time, it most definitely filled a huge void in the market that needed quality cookware and kitchenware without the absurdly high prices. 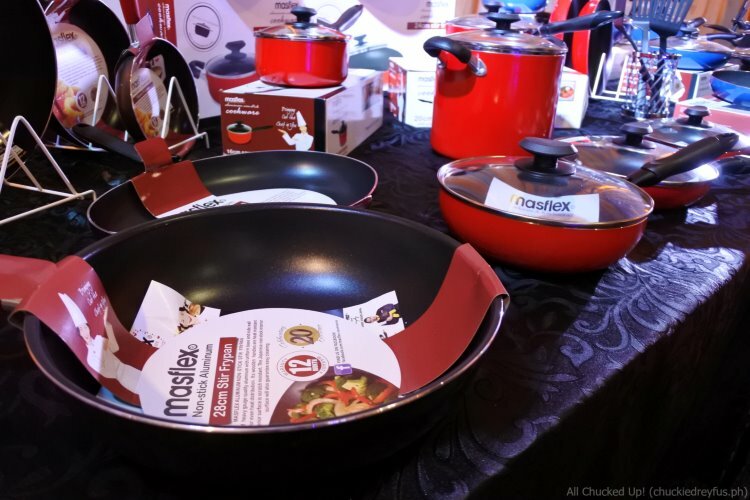 Because of this, Masflex started to become a trusted household name — a brand that chefs, cooks and homemakers have long relied upon until today. 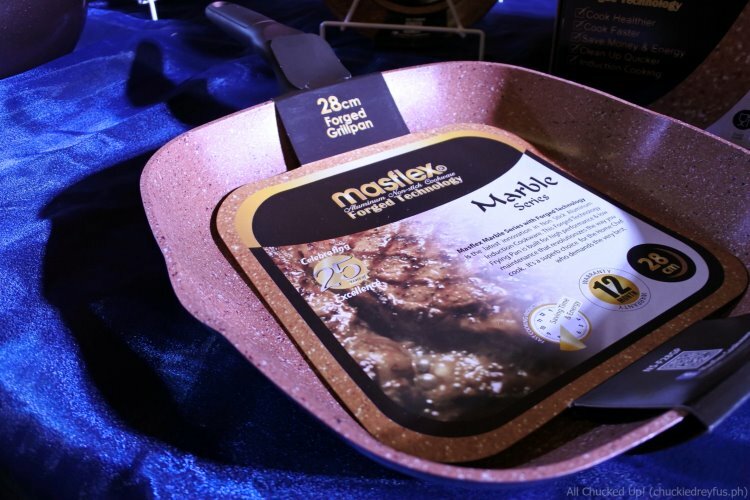 Masflex just recently celebrated their 25th anniversary to much fanfare. 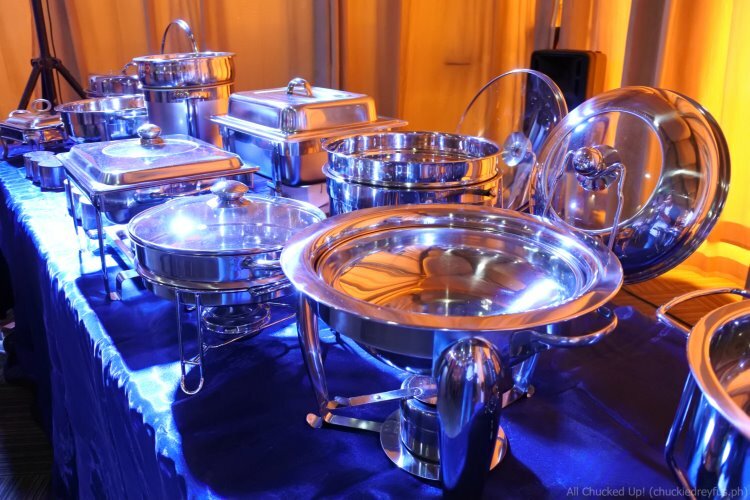 It is no wonder that countless friends and trusted names in the cooking industry gathered together during this momentous occasion. 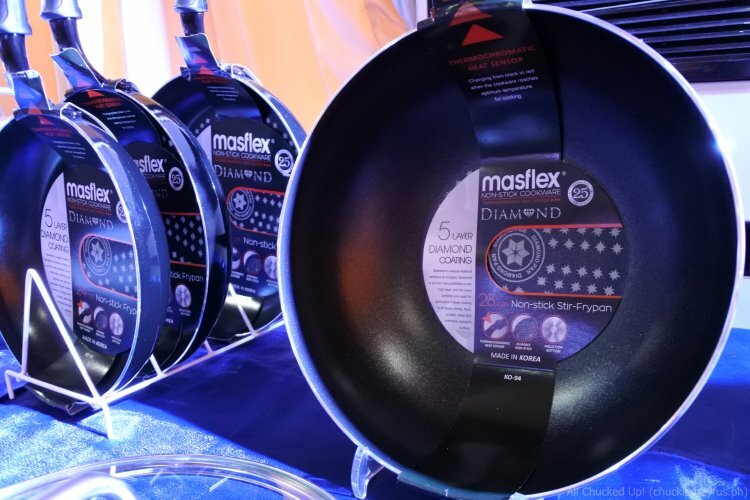 My wife and I were also in attendance, being one with Masflex as they celebrated a quarter of a century of providing finely crafted cookware. Attending the 25th Anniversary celebration of Masflex with my wife. 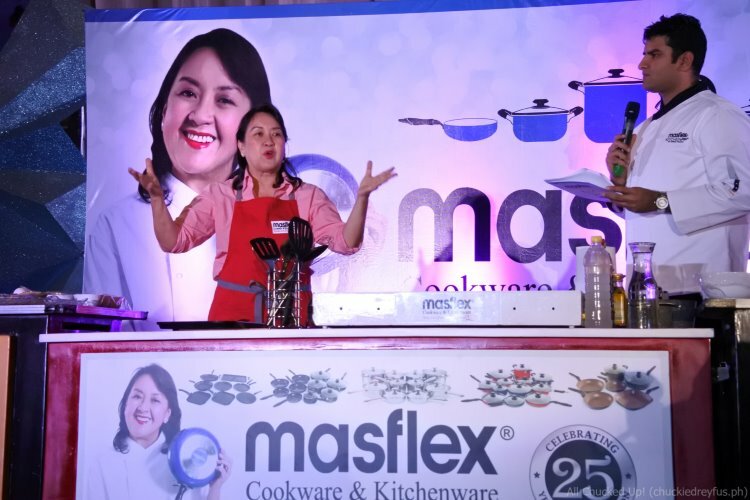 During the festivities, and to the delight of everyone, Masflex also introduced their new brand ambassador — the self-proclaimed “Adobo Queen” and kitchen rockstar, Nancy Reyes-Lumen. 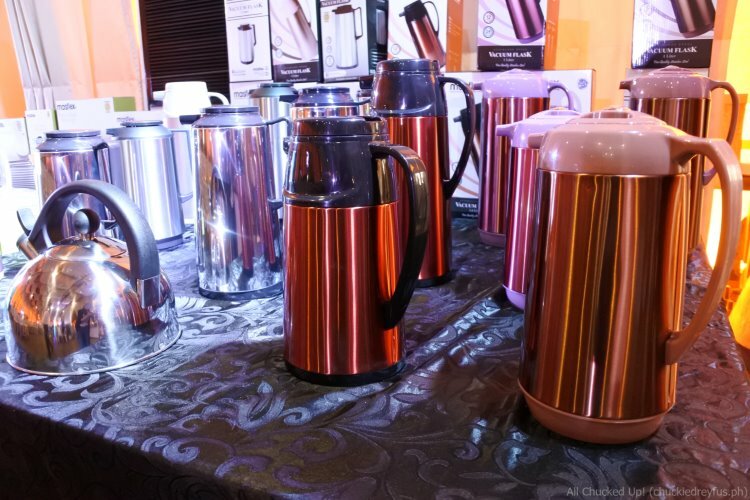 It makes perfect sense for them to come together since Masflex and Nancy Reyes-Lumen are both trusted and beloved household names in the industry. 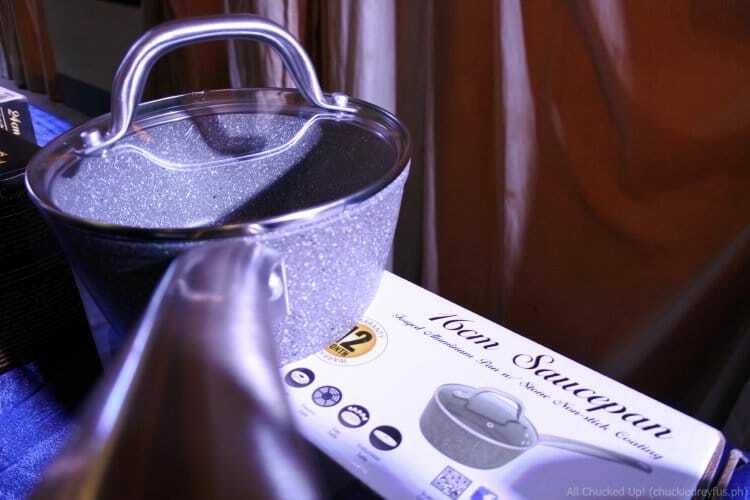 Nancy Reyes-Lumen comes from the prominent Reyes family of The Aristocrat Restaurant fame. She is an incredible cook and a true lover of food. 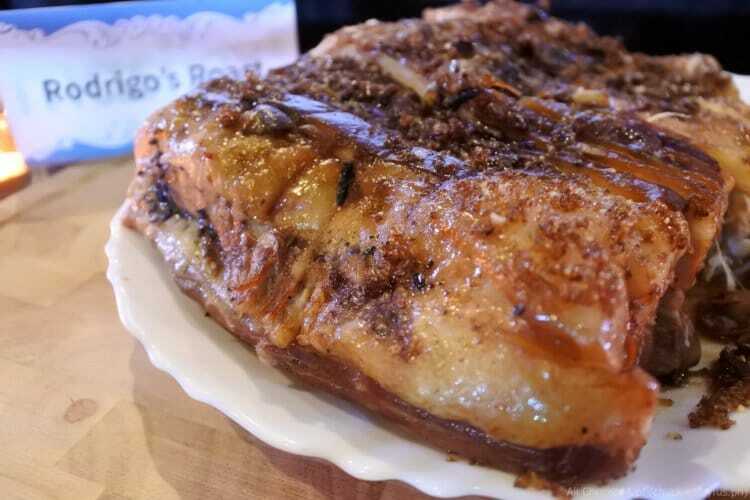 While constantly coming up with new and amazing dishes, she is also hands-on in The Commissary Kitchen which she also happens to be a part owner of. 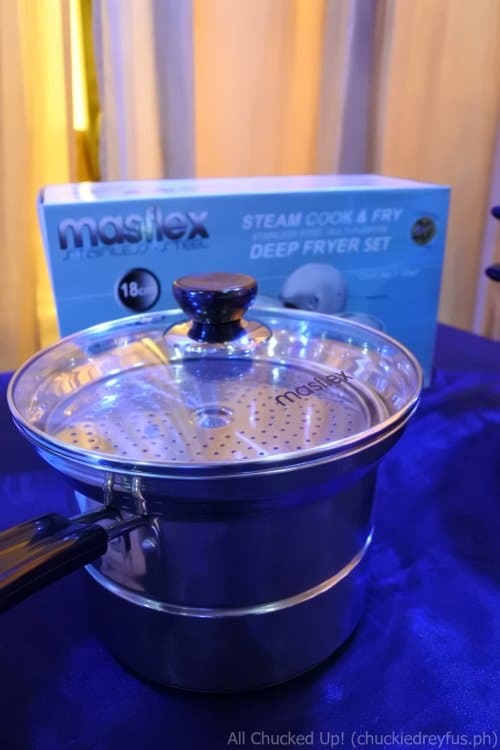 During the Masflex anniversary celebration, Nancy imparted some of her culinary know-how to guests and also shared some very valuable tips on how to care for your cookware and kitchenware. 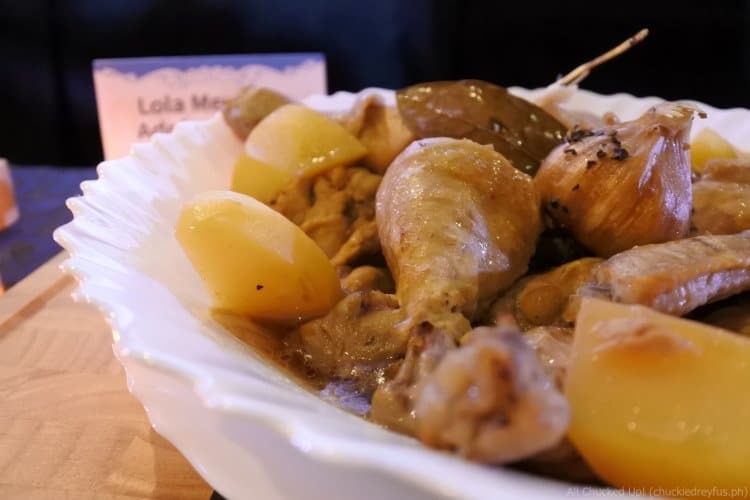 Nancy also happily shared some of her recipes such as “Mommy Nena’s Kinulob”, “Lola Mereng’s Adobo sa Beer” and “Rodrigo’s Roast” which I absolutely fell in love with when I first tasted it at F1 Hotel Manila’s “Luzviminda 4: Heirloom Recipes” launch a couple of weeks ago. 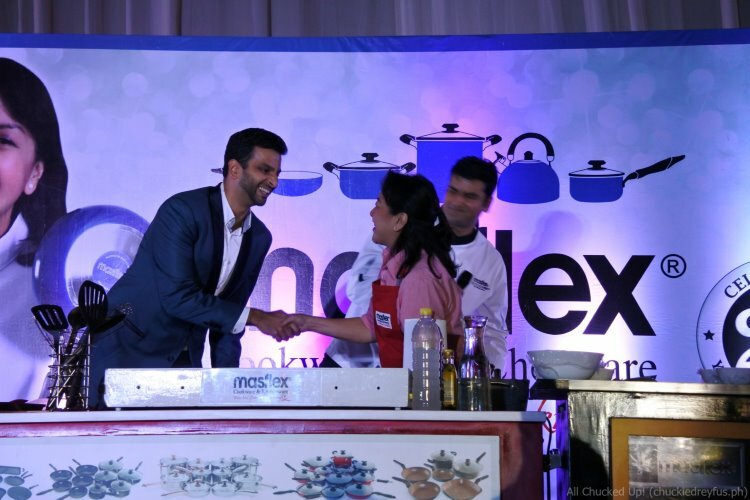 Nancy considers this new partnership with Masflex a “love affair” between her, the brand, and the love of cooking. 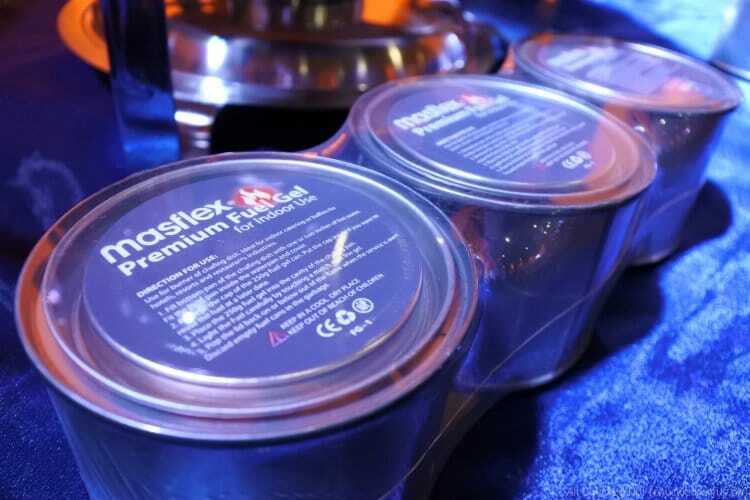 And since our family loves food just as much as my wife loves cooking them, I’d like to think that Masflex is every bit a part of our family as well. 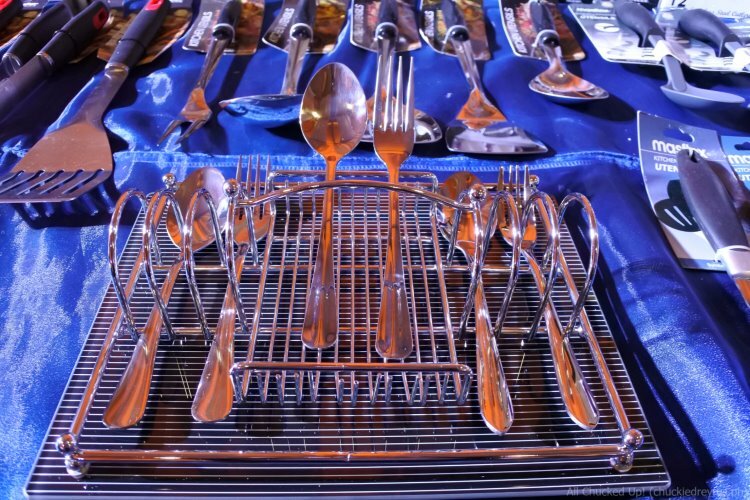 So, to you, Masflex, I raise my spoon and congratulate you on your 25th anniversary! 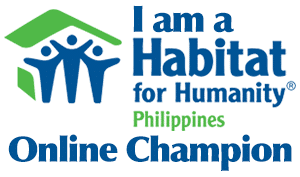 May you continue to touch the lives of many more households and provide countless memorable moments through cooking and good food. Cheers! 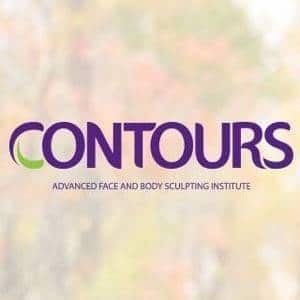 Visit the official website of Masflex here. ‹ Sunnies sunglasses and more, now available on all Philippines AirAsia flights! 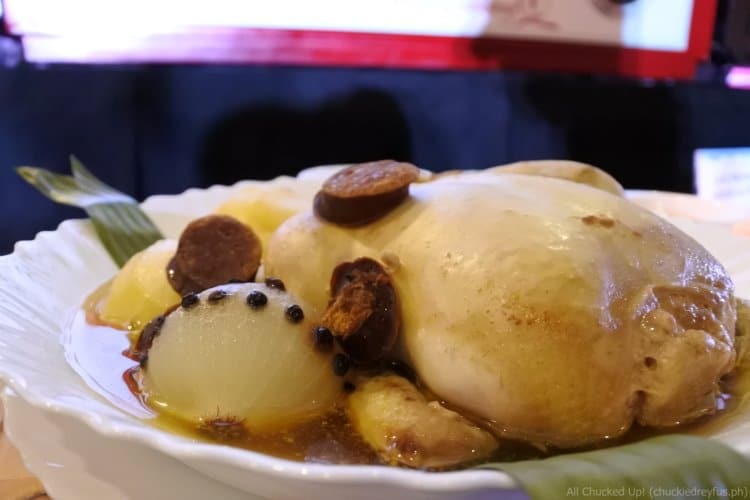 › Chibi’s Karaage – Possibly the best chicken karaage anywhere around!